It’s been quiet here so enjoy this… | Arthur in the Garden. ← Time for some serious pruning of the Autumn Clematis! 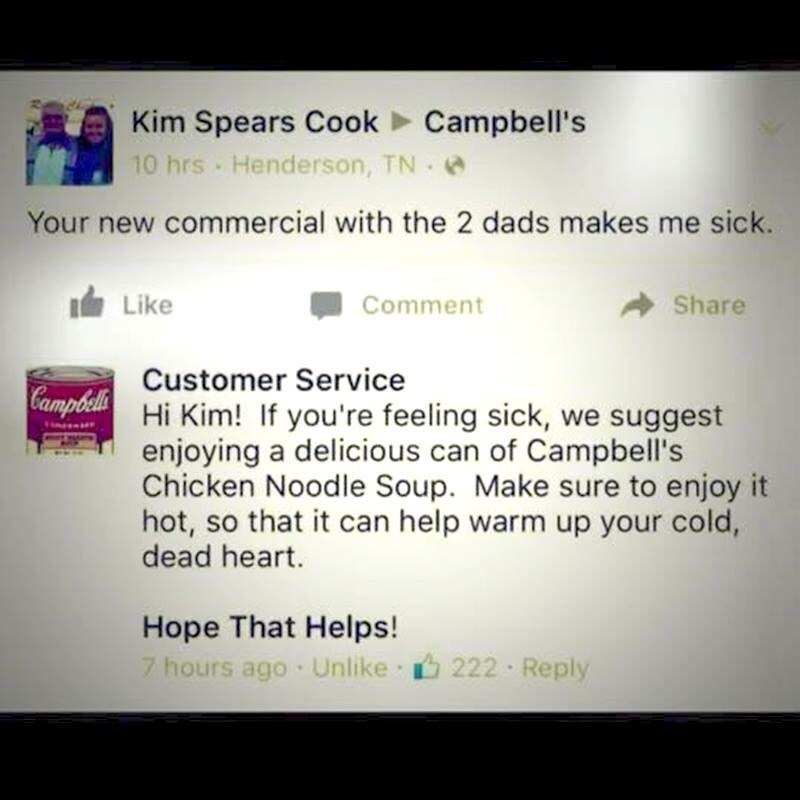 Perfect response by Campbell Soup customer service! Oh my goodness please tell me this is real (the response I mean).